Interim Management & Operational Execution SIMPLIFIED. Client engagement through uncompromised MORALS, high INTEGRITY, and RESPECT. 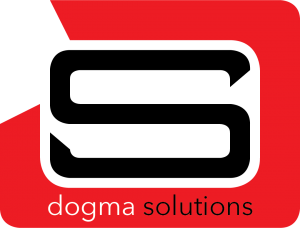 Dogma Solutions ensures proactive planning enables growth, greater cohesiveness, and eventual transitional readiness. Dogma Solutions helps businesses design and develop their organizational strategies through a fully integrated approach. At Dogma Solutions we offer clients analytics management services in support of balanced scorecard initiatives. 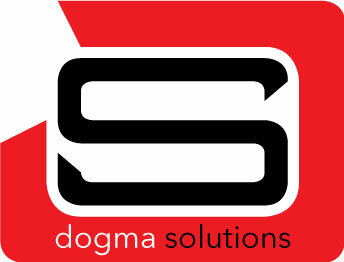 When migrating a plan into action, Dogma Solutions assist clients implement strategies to achieve operational success. When temporary staffing is required, Dogma Solutions works with locally sourced and fully vetted project management professionals. Dogma Solutions offers business process outsourcing and vendor management optimization.